There are how many Windows 10 PCs?! After all the trouble surrounding the free Windows 10 upgrade, it seems like Microsoft hit its goal after all. As of 26 September over 400 million active machines are now running Windows 10, reports The Verge. That’s well on track to meet the planned target of 1 billion devices running Windows 10 by 2018 – a number even Microsoft has remained doubtful of at times. But Microsoft has always dominated the software market, how does this compare to previous Windows releases? 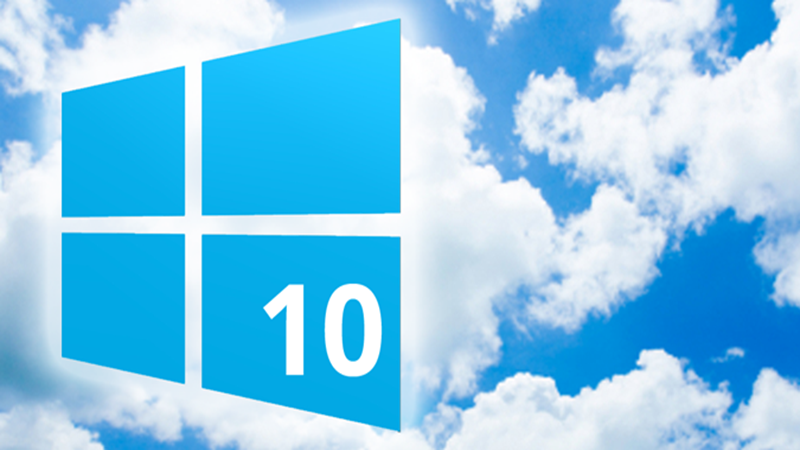 Have you made the jump to Windows 10? Let us know in the comments below and in our forums.